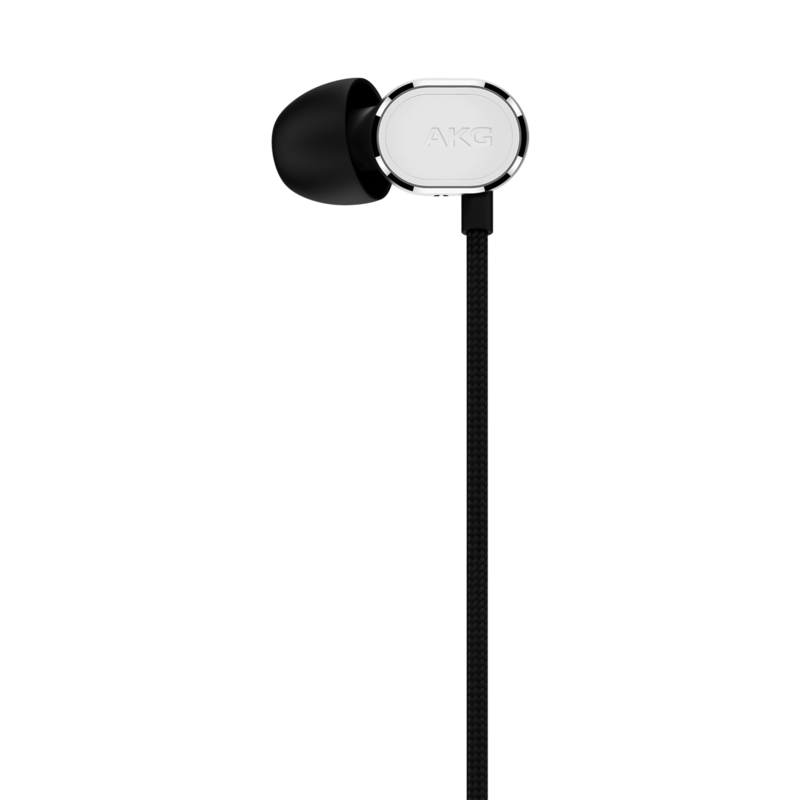 Fully Compatible with both Android and iOS, it allows you the ability to control your phone, playback and volume with ease. 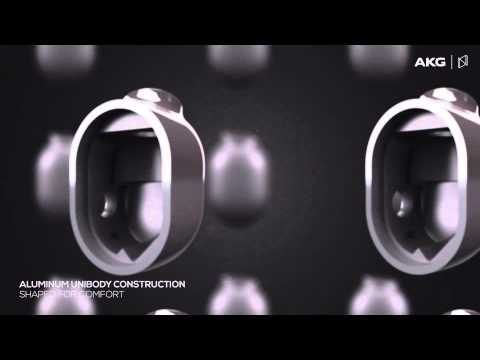 Easily switch between Android and MFI compatibility in one remote. 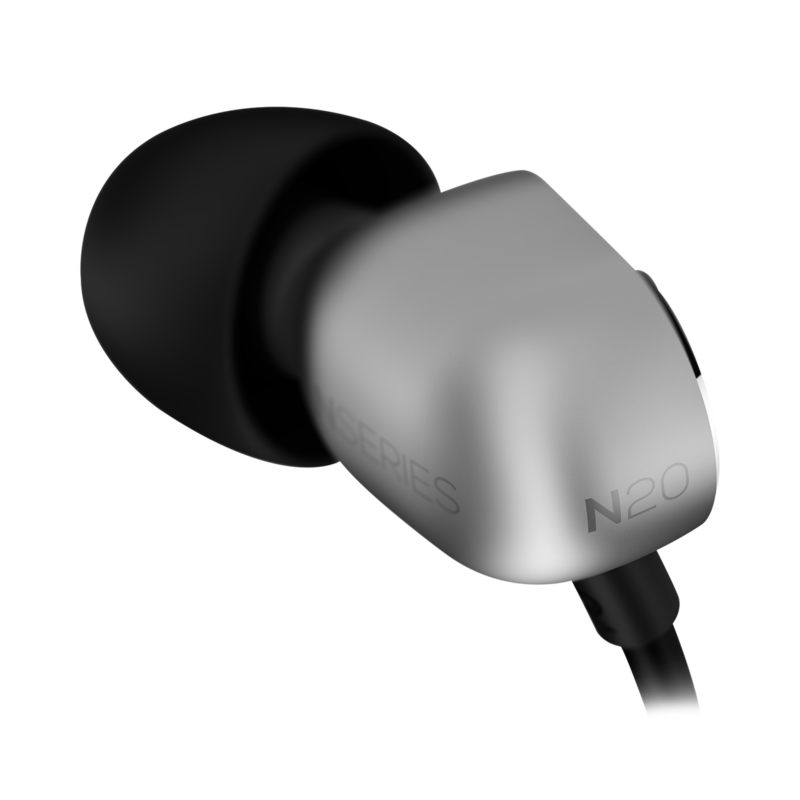 Enjoy an indulgent audio experience heightened by the use of attractive aluminums, soft silicones and durable fabrics. A clear, word-class acoustic signature with a warm bass response that will take your musical enjoyment and appreciation to new levels. 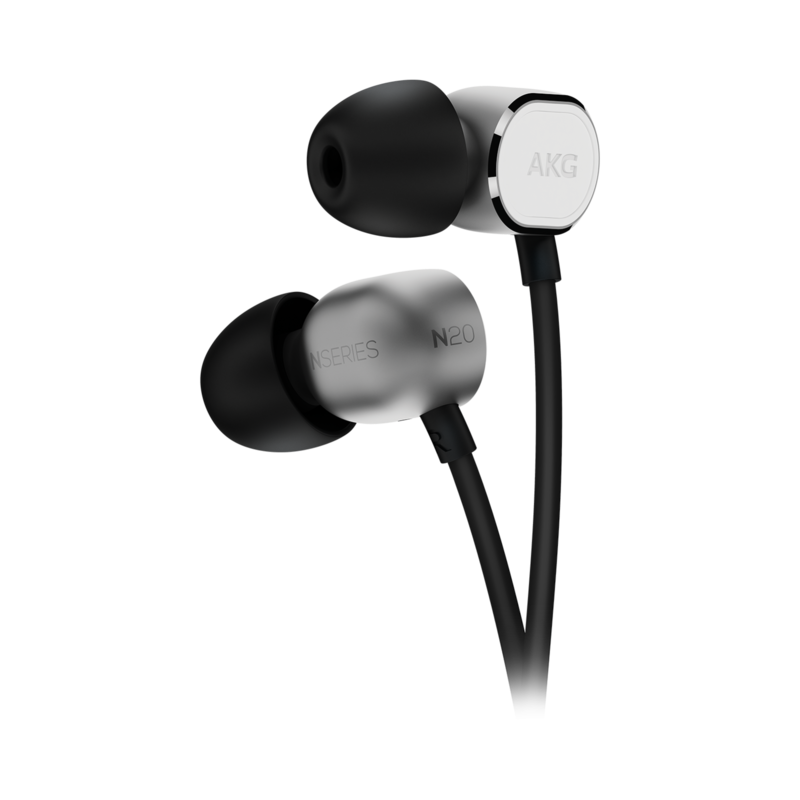 Reference class performance meets unlimited connectivity with the visually stunning and sonically superior AKG N20 in-ear headphones. 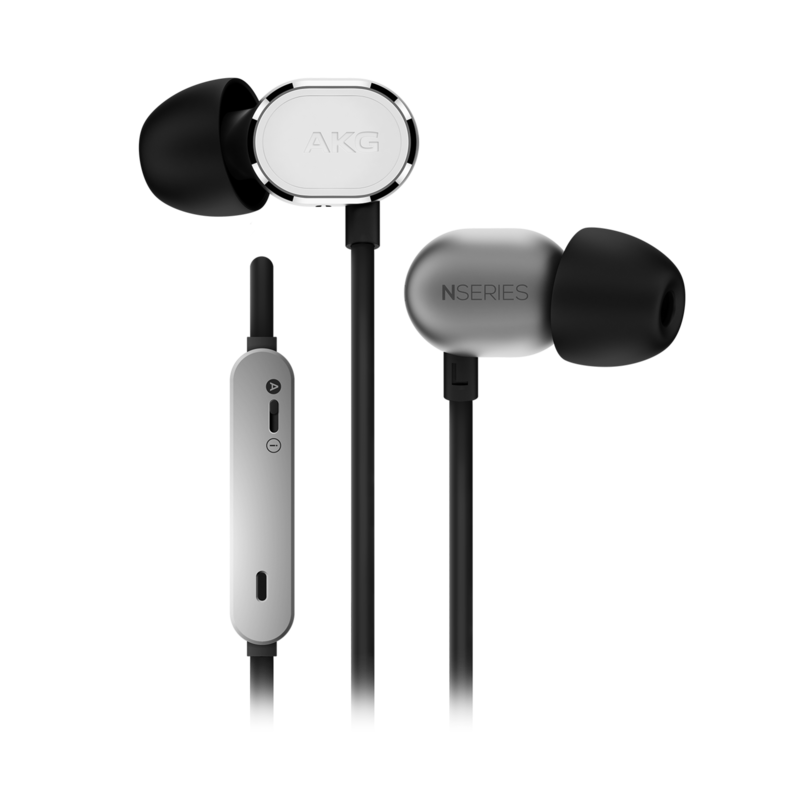 Boasting reference sound quality and a truly universal 3-button remote/mic that’s fully Android and Apple compatible, the meticulously crafted AKG N20 sets a fine new benchmark for on the go audio enjoyment. Discerning listeners will appreciate the generous indulgence of premium materials, a fabric cord that helps avoid tangling and a semi-closed back designfor superior acoustics and enhanced bass response. 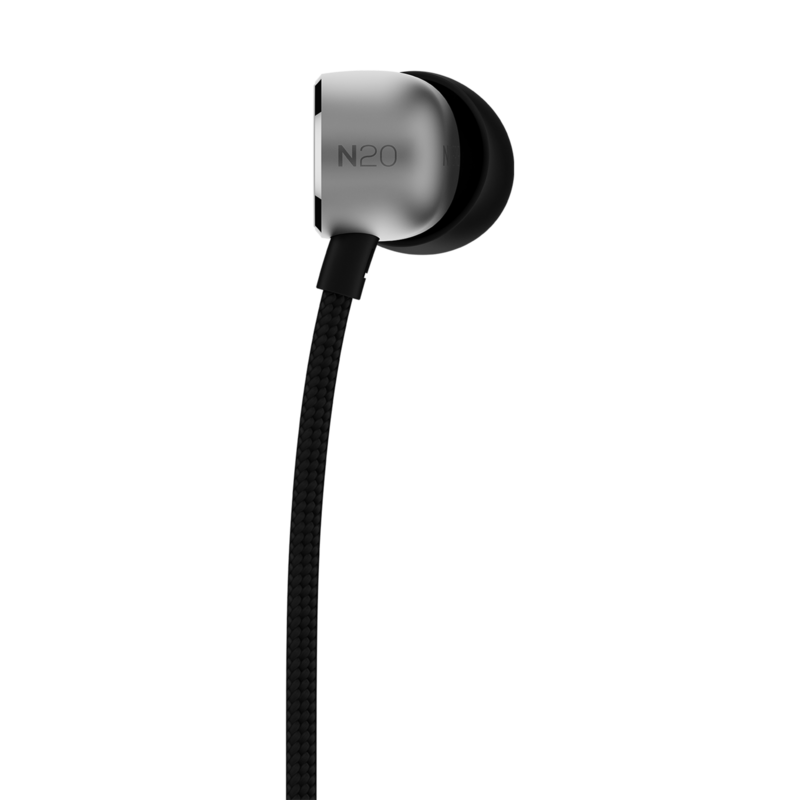 As an elegant embodiment of immaculate sound,N20 headphones also come with a complete accessory package that includes a flight adaptor, cleaning tool and carrying pouch to jump-start the audio action right out of the box.